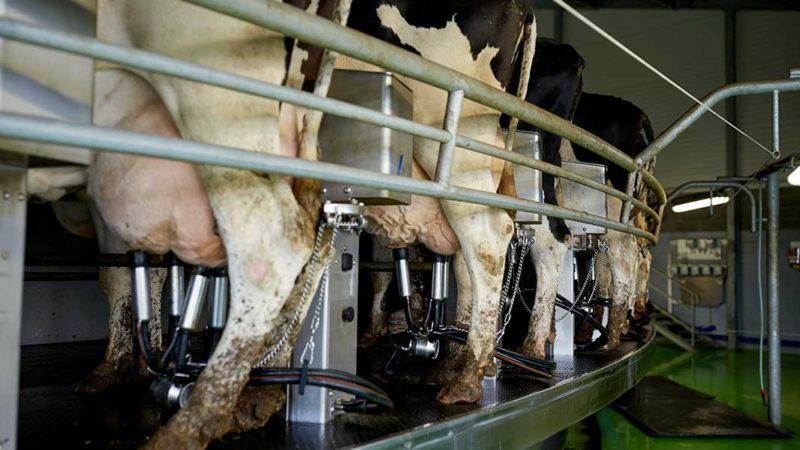 The Easy ID System was released in 2007 and is now widely used by many Australian dairy farms. Some of the features include the ability to see and hear critical alerts such as kick off, three teeter, and dry cow. 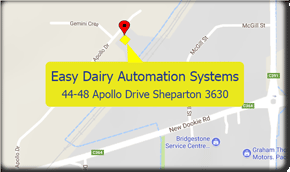 Easy ID provides you with useful information while you are milking and shows integrated milk metering, cow productivity, historical milk volume and dry off dates. 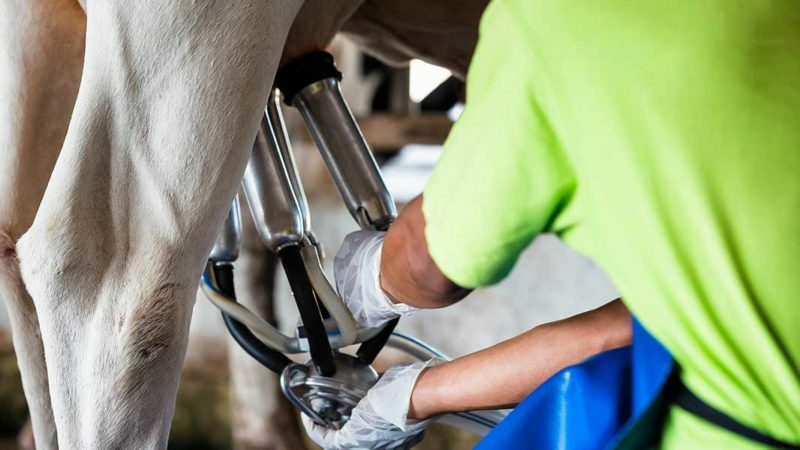 Easy ID also has the ability to individually feed according to lactation. Also with the built in feature of a Statistics screen the farmer can see at a glance averages such as daily feed usage for the herd. The statistics screen also shows detailed averages for milk production and many other metrics.